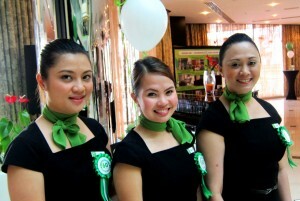 Outdoor Catering by Holiday Inn Dubai – Al Barsha has assembled an accomplished team to carry out its vision and mission. They strive to ensure that every guest receives prompt, professional, friendly and courteous service. Our staff are recognized for their efforts by both management and also guests through great reviews. One of our colleagues was highly recommended in The Middle East Caterer Awards 2012. We owe our strength to our talented staff, who have a “never say no” attitude. All our service staff have significant training and experience in all areas and types of dining. 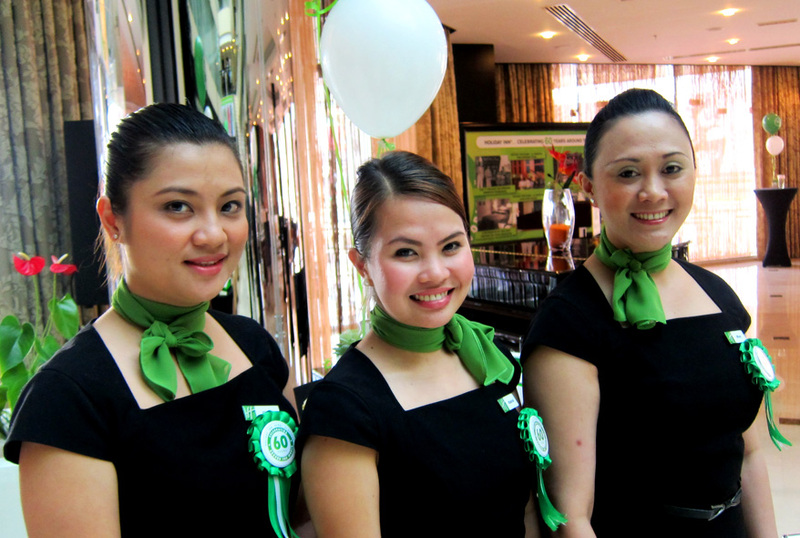 They have common goals and values which uplifts Outdoor Catering by Holiday Inn Dubai – Al Barsha culture and morale. The staff are proud to be part of a winning team with a goal to deliver the finest dining experience to all its guests.